Elisabeth Louise Vigée Le Brun, Portrait of a Young Lady, possibly Charlotte Dillon, with Red Stole and Veil, 1803, oil on canvas. Collection of Trish Turner and Thomas McConnell. Photo: Charlie Edwards. 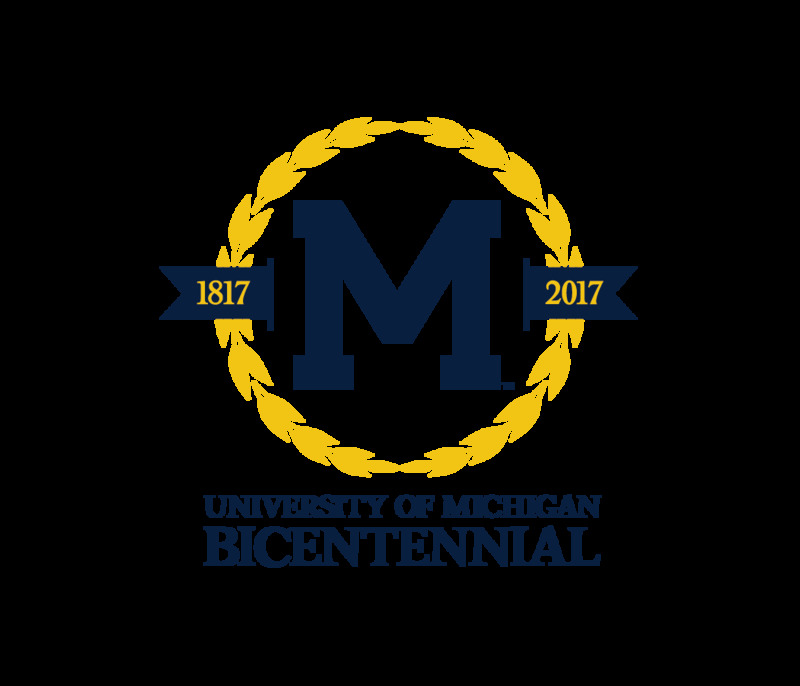 Commemorating the University of Michigan’s 2017 Bicentennial, Victors for Art: Michigan’s Alumni Collectors celebrates the deep impact of Michigan alumni in the global art world. This two-part exhibition (Part I: Figuration followed by Part II: Abstraction, on view in the A. Alfred Taubman Gallery July 1 through October 29 and in the Irving Stenn, Jr. Family Gallery from August 19 through November 26) presents works collected by a diverse group of alumni that represent the breadth of the University and over seventy years of graduating classes. The works themselves are equally diverse, ranging from ancient sculptures to contemporary multimedia works. Part I: Figuration features works by Henri Matisse, Elisabeth Louise Vigée Le Brun, Mark Tansey, and Mickalene Thomas, among others, and allows visitors to explore the variety of artistic responses and purposes encompassed by the term “figuration”. It also offers an unprecedented opportunity to view art that may have never been publicly displayed otherwise—and most certainly, not all together. For visitors, and especially for future Michigan alumni, Victors for Art illuminates the shared passion for art fostered by the Michigan experience. This exhibition was organized by Joseph Rosa, Guest Curator, in collaboration with Laura De Becker, Helmut & Candis Stern Associate Curator of African Art, Jennifer Friess, Assistant Curator of Photography, Lehti Mairike Keelmann, Assistant Curator of Western Art, and Natsu Oyobe, Curator of Asian Art. Lead support for Victors for Art: Michigan's Alumni Collectors is provided by the University of Michigan Office of the Provost, Michigan Medicine, the University of Michigan Office of the President, the Michigan Council for Arts and Cultural Affairs and the National Endowment for the Arts, and the University of Michigan Bicentennial Office.